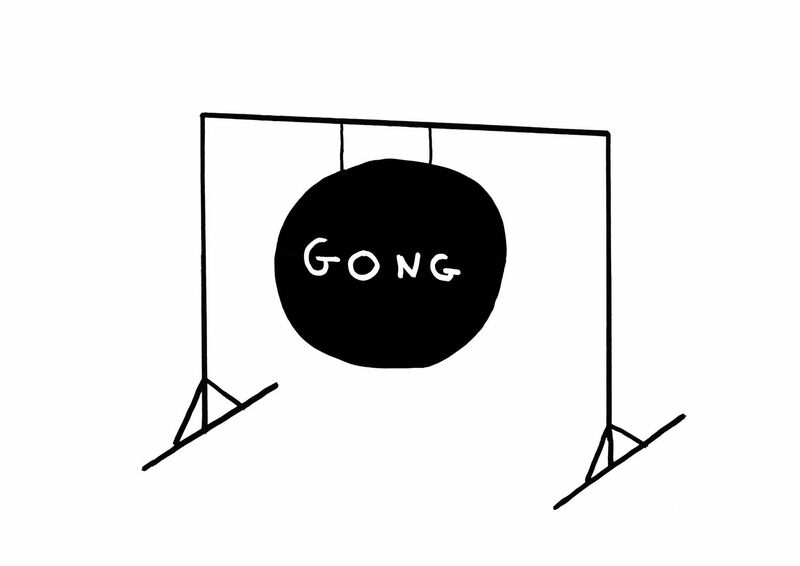 David Shrigley: HOW ARE YOU FEELING? Save Event: David Shrigley: HOW ARE YOU FEELING? Share David Shrigley: HOW ARE YOU FEELING? A solo exhibition of new and recent work from artist David Shrigley. HOW ARE YOU FEELING? features a range of drawings, paintings, sculpture and never-seen-before live performance. Taking you on a skewed, cathartic journey through the clever, amusing and raw world of David Shrigley, this extraordinary exhibition offers an unequalled, live and interactive experience.